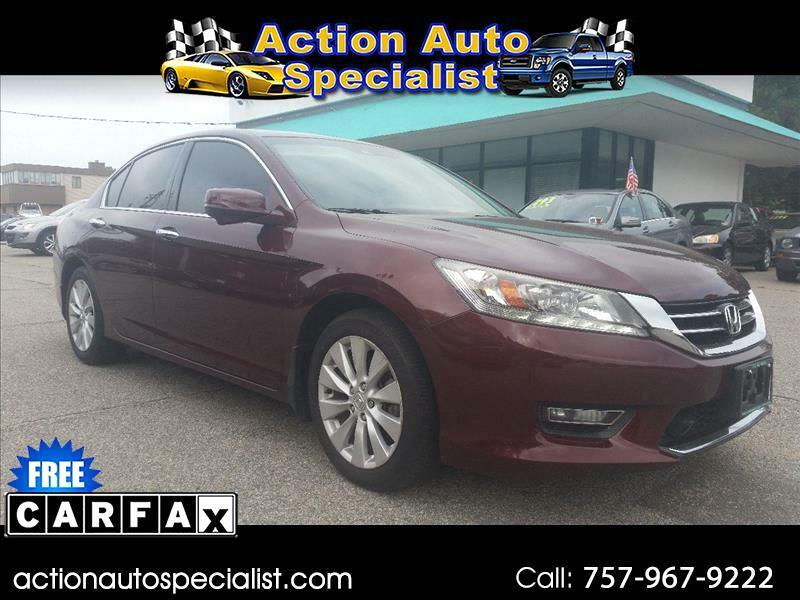 This beautiful 2013 Honda Accord Sdn runs and drives great without any issues or worries. Here at Act1Auto we inspect all our automobiles to ensure they are mechanically sound. This vehicle has passed all inspections including our very own Action Auto Specialist Pre-inspection. *** Financing Available through our sister company Action Auto Specialist for ALL types of Credit, GOOD, BAD, even NO Credit can ride TODAY! Call us today and see why our customers love us. Really! * Buying a car is one of the biggest decisions that one will ever make. We thank you for the opportunity to earn your business and we look forward to making sure that you have the best possible experience. ** Onsite Service Facility - Yes we here at Act1Auto even think about you after the sale. We offer our customers DISCOUNTS on PARTS, SERVICE and ACCESSORIES for life which can save you hundreds of dollars for years to come. ***PLEASE CALL US FIRST TO ENSURE THE VEHICLE IS STILL AVAILABLE and don't worry if it is not. Because we have a lot of other nice vehicles that come in stock daily. We can even locate exactly what you are looking for with our NATIONWIDE LOCATOR service. Please be advised that our website is updated every day to make sure we are providing you, our customer, with the right information. Sometimes we rely on third party sources that we do not have any control over. We are human and sometimes mistakes are made. This is not intentional nor an everyday thing but unfortunately, they do happen. Please verify all information such as, vehicle packages, pricing information, vehicle options, models, makes, and anything else having to do with your new purchase through our company representatives or third-party sources. Please feel free to contact us with any mistakes you find so that we can get them corrected for future customers. Any information given by company representatives should be considered opinions and not information until proven otherwise. We promise to do out best to be Fair, Honest, and Transparent as possible. Our Standard Vehicle Processing Fee is $499.00 we have found this to be the average rate in the automobile industry for our area. Processing Fee should be considered as part of the price of the automobile. This helps us to provide our customers with top notch service and fairly compensate those who are working hard to insure you have an enjoyable experience with us! PRICES DO NOT INCLUDE TAX, TAGS AND PROCESSING FEE.  At Action Auto Specialist we are proud of the quality used cars we sell and our dedication to serve the needs of our customers. This is reflected in the amount of repeat business we receive. Whether this is your first purchase with us or one of many that you’ve had, you can count on our dedicated sales staff to make it the best buying experience possible.